Eric Sublett is Counsel at Relman, Dane & Colfax. He joined the firm in 2012. He works in the firm’s civil rights counseling practice, where he primarily advises financial institutions on best practices for complying with fair lending laws. Eric’s practice frequently involves the evaluation of discrimination risk in connection with statistical or machine learning models. He advises clients on how these risks can be identified and mitigated in the traditional lending space, as well as where such issues can arise in connection with financial technology companies or online platforms. 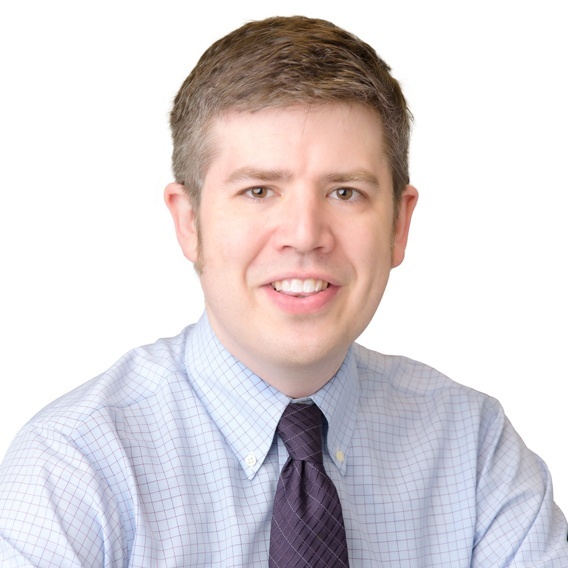 Prior to joining the firm, Eric worked on fair housing issues as a volunteer attorney with the Connecticut Fair Housing Center. He was also a visiting fellow with the Information Society Project at Yale Law School.